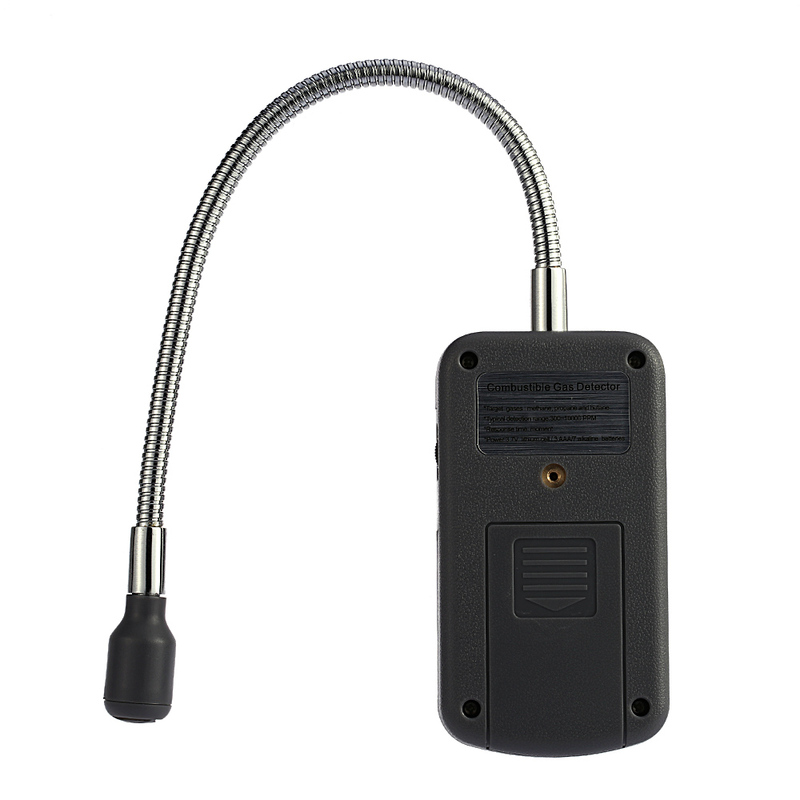 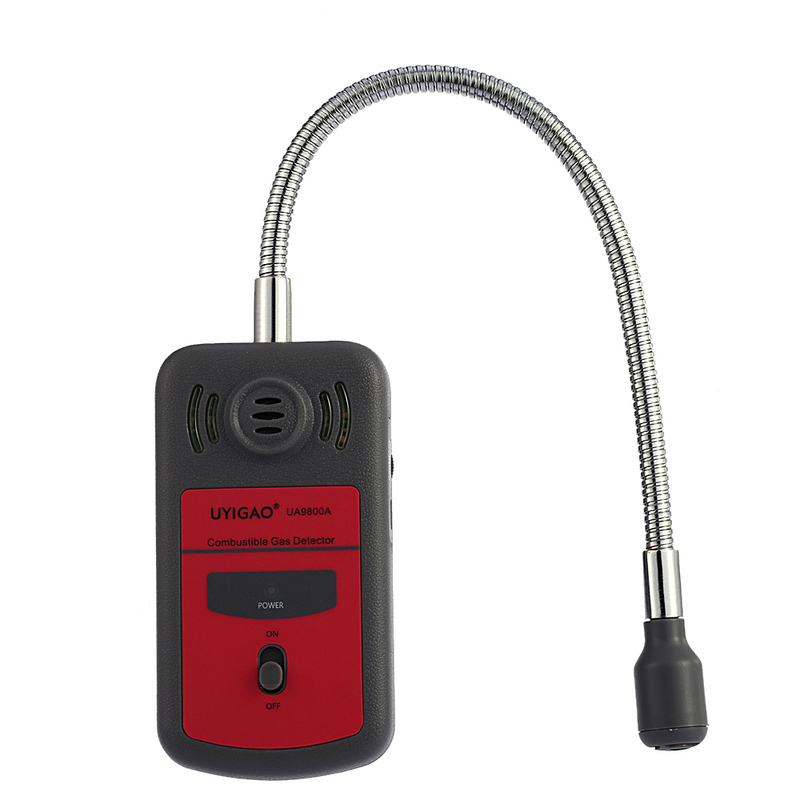 The combustible gas leak detector with visual leakage indicator, can detect gas leakage. 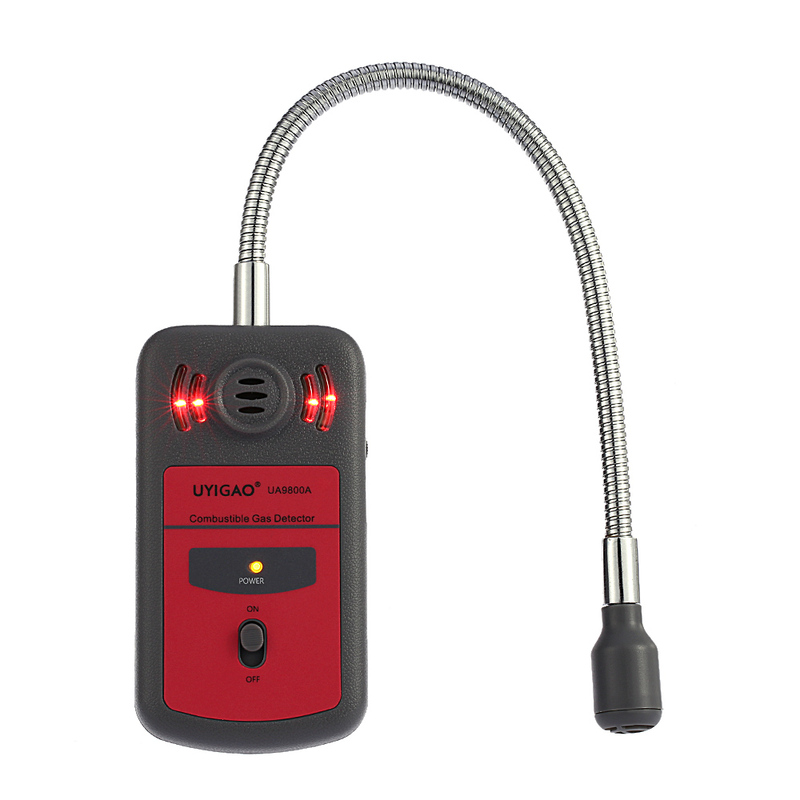 All you need to know the high reliability testing instrument in the use of all kinds of refrigerants, alkanes, combustible gas and fuel oil is of great value in the environment of universal instruments. Can be used to detect hydrocarbons (methane, natural gas, gas, ethane, propane, benzene, Acetylene, propane, N,N,N,n, Pentane, hexane, gas oil, toluene), halogenated hydrocarbons(methylchloride, methylene chloride, three chloride, vinyl chloride), alcohols(methanol, ethanol)etc. 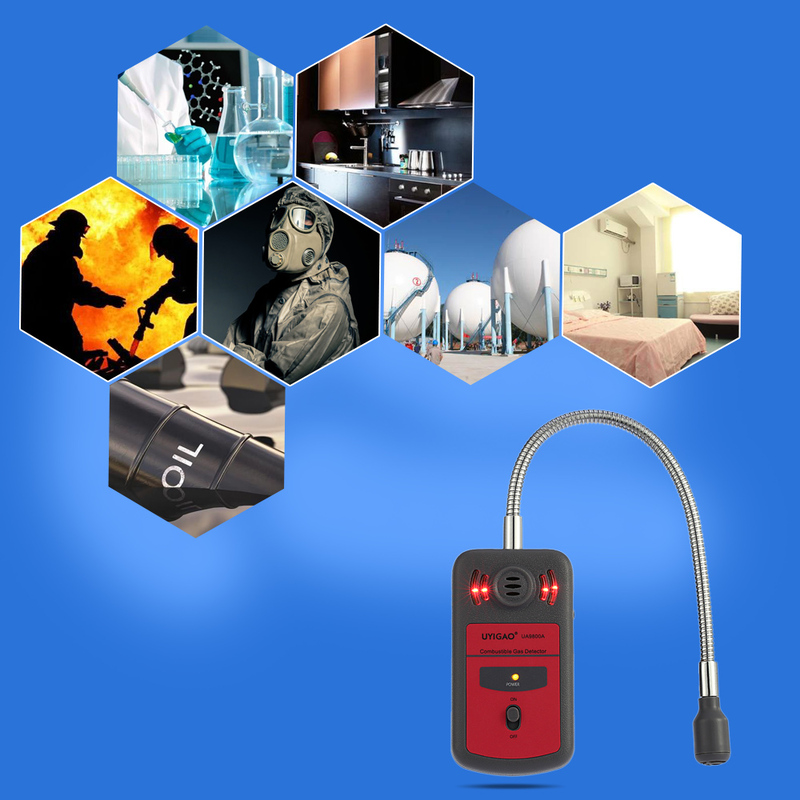 Audible &ldquo;geiger counter&rdquo; signal and fast warm-up. 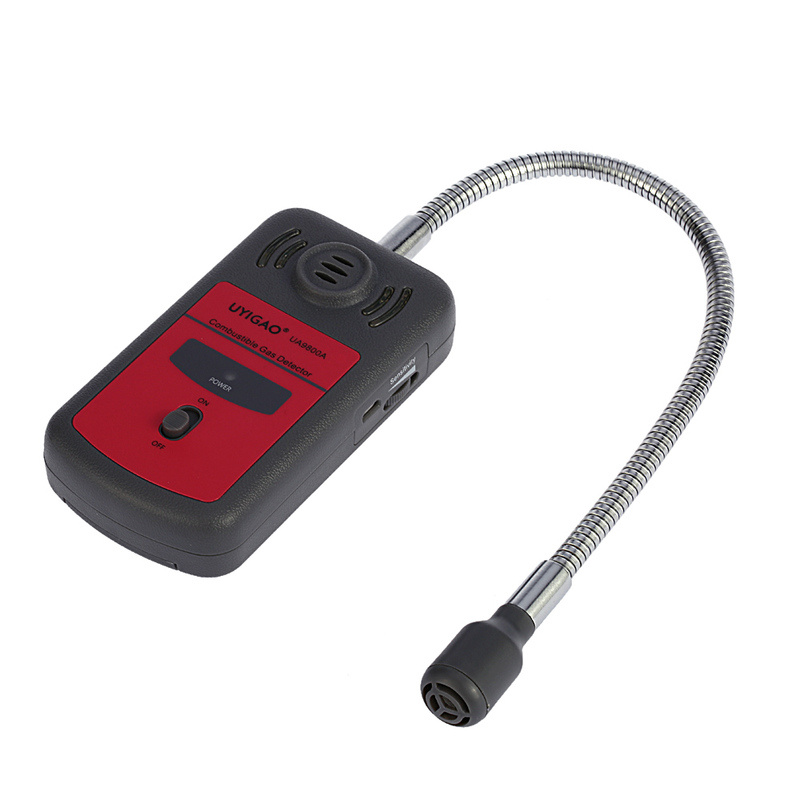 Visual leakage indicator and adjustable sensitivity.